Evidence in the form of 'Baya' (an oath of allegiance) to Islamic State chief Abu Bakr Al-Baghdadi proves that the five youth from Hyderabad arrested by the National Investigation Agency (NIA) on 29 June for allegedly planning terror attack on behalf of the IS, were deeply radicalised. According to the Indian Express, the letter was reportedly signed by the five accused and later scanned and emailed to a handler named Shafi Armar, who had assured them of sending it to the IS chief. As per media reports, the NIA is now questioning the five suspects along with six others who were in touch with the accused. One of the accused, Ibrahim Yazdani, is reportedly the most radicalised one in the group. According to media reports, Yazdani has earlier attempted to reach Syria, via Greece, with his wife and one-year-old son as well as his brother Ilyas, who is also among the accused. Of the five terror suspects, one reportedly sold his wife's jewellery to fund the group's activities. Another tech-savvy accused had posted a requirement for air pistols and pellets on Amazon.in. 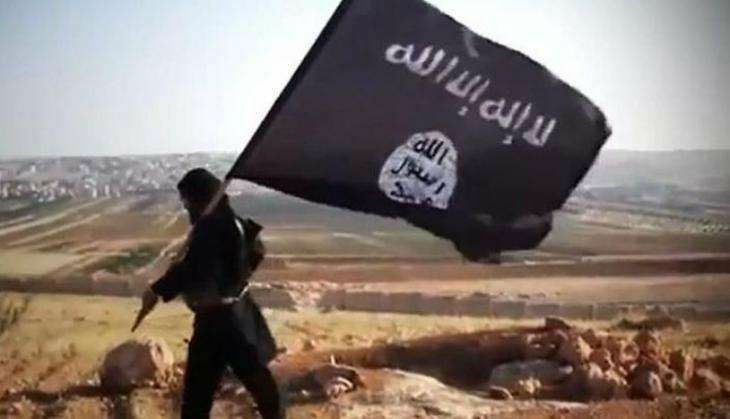 The NIA has also reportedly identified Suhaib Al-Abudi, a Jordanian national, who has known to have persuaded group leader Ibrahim Yazdani to join the IS while he was in Saudi Arabia. But the accused has reportedly been killed while fighting for the IS in Syria. A senior NIA official told the Indian Express about Yazdani: "He had applied for a visa to Greece twice after he returned from Saudi Arabia in July 2015. He felt going directly to Turkey could arouse suspicion. However, he failed to get the visa (to Syria). An electronics engineer, he then applied for a postgraduate course in Turkey and got a positive response, but got arrested before he could get a visa." Ibrahim them reportedly returned from Saudi Arabia and registered himself on Amazon.in as a seller of mobile accessories. The same platform was later used by his associate Fahad to order an air pistol and pellets, which reportedly did not arrive before the group's arrest. "The group had also downloaded an app that helped them pinpoint police stations they wished to target on a Hyderabad map," the NIA officer told the daily.